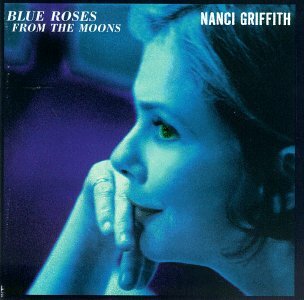 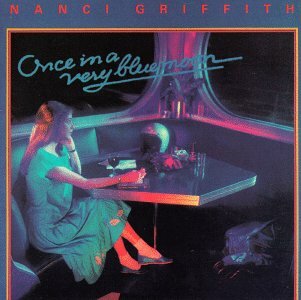 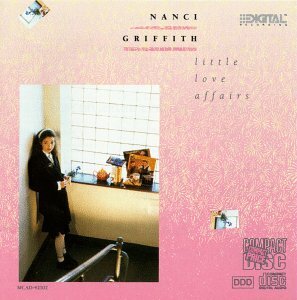 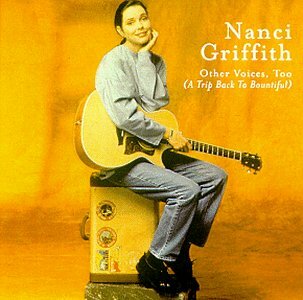 Nanci Griffith is my all-round favorite artist. 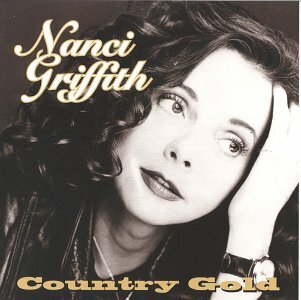 I own all her non-compilation albums, and recently got to see her in person at the Bass Performance Hall in Fort Worth, Texas (04/21/2002). 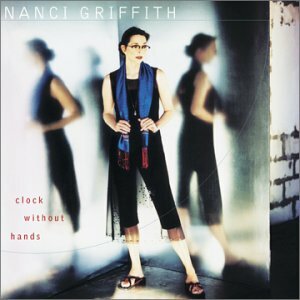 It was part of her Clock Without Hands tour promoting her new album, but she did more of her older songs than new ones. 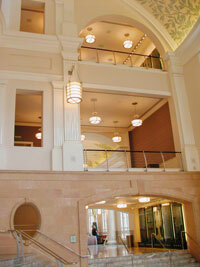 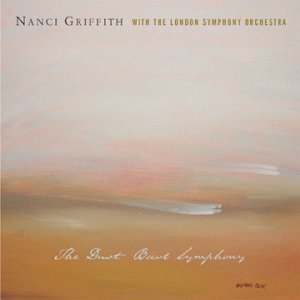 Bass Hall was a nearly perfect place to hold the concert, and the Fort Worth Symphony Orchestra enhanced her songs, much as the London Symphony Orchestra did in her Dust Bowl Symphony album. 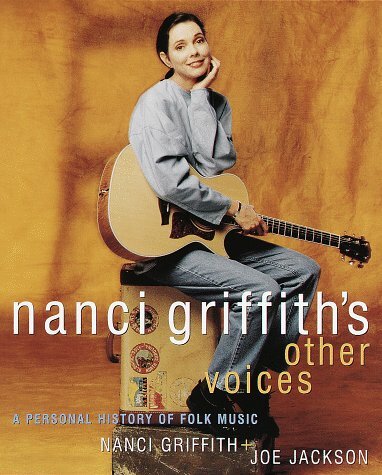 I was also able to snag a signed copy of her book, Other Voices: A Personal History of Folk Music, which I'd been searching for. 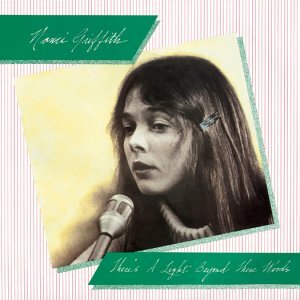 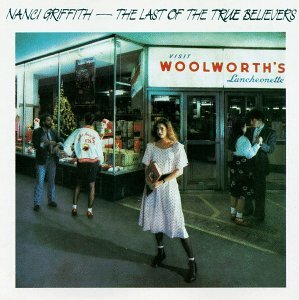 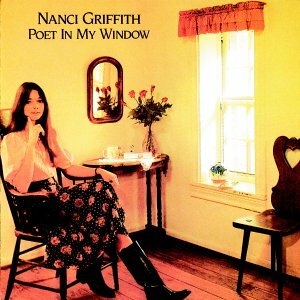 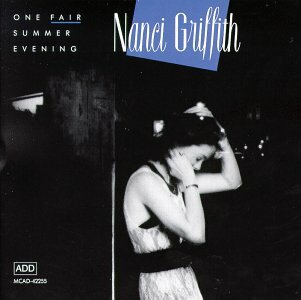 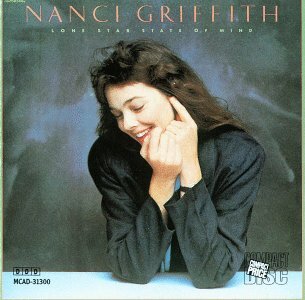 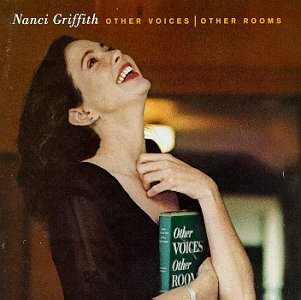 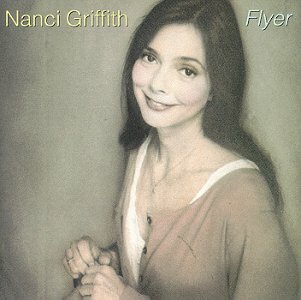 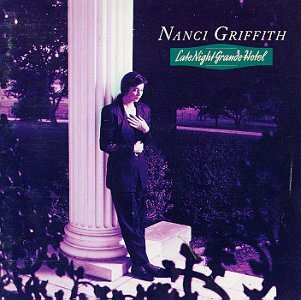 If you are interested, you might want to check out the official Nanci Griffith site, http://www.nancigriffith.com.